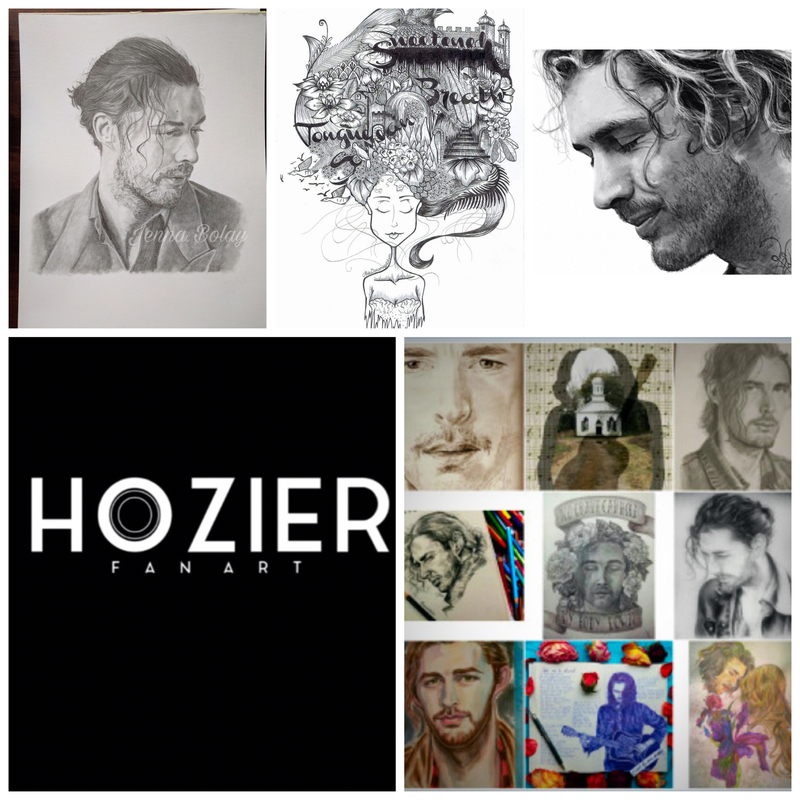 Simply Stunning Portrait Of Singer, Songwriter, Musician, Composer, #Poet, #Activist, #Humanitarian #Hozier The Art Is By @Alinchakalancha, Russia. The Portrait is for Sale and Artist Will Ship Worldwide. Can I tag you in my previous posts of my artworks? But I have not made potraits of him..